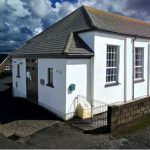 The Memorial Hall in St Dogmaels is available to groups for hire. 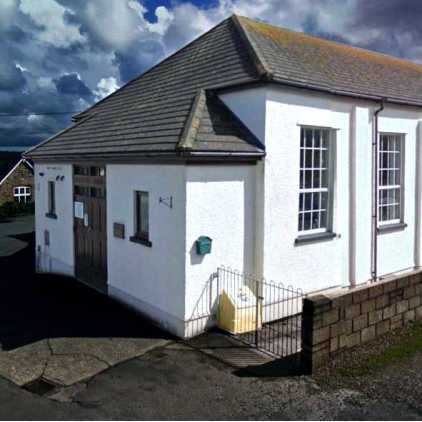 There is a large Hall (Teifi) with a full stage, licensed for 160 people, with hatched access to a kitchen. 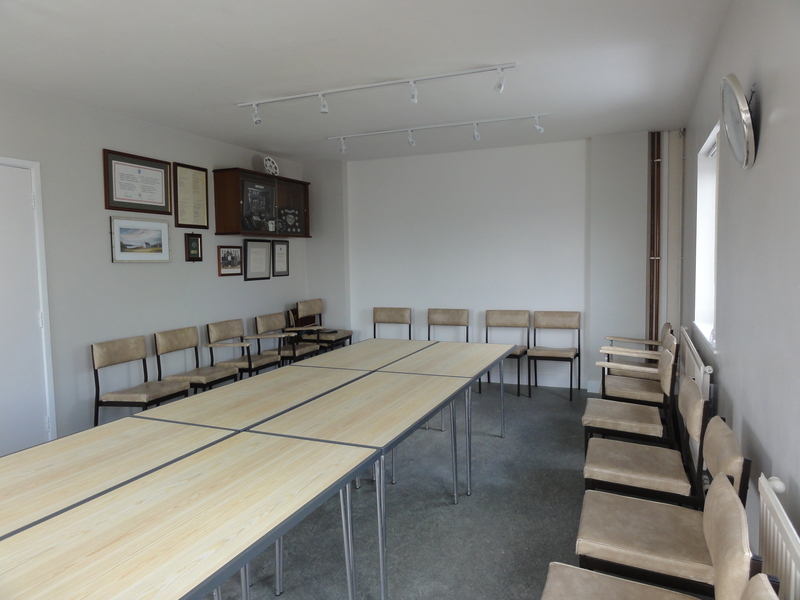 Cemaes Room which can be used theatre style with space and chairs for 24, or boardroom style with centre table for approx. 14. There is a white wall suitable for using as a screen if required. This room has recently been upgraded. 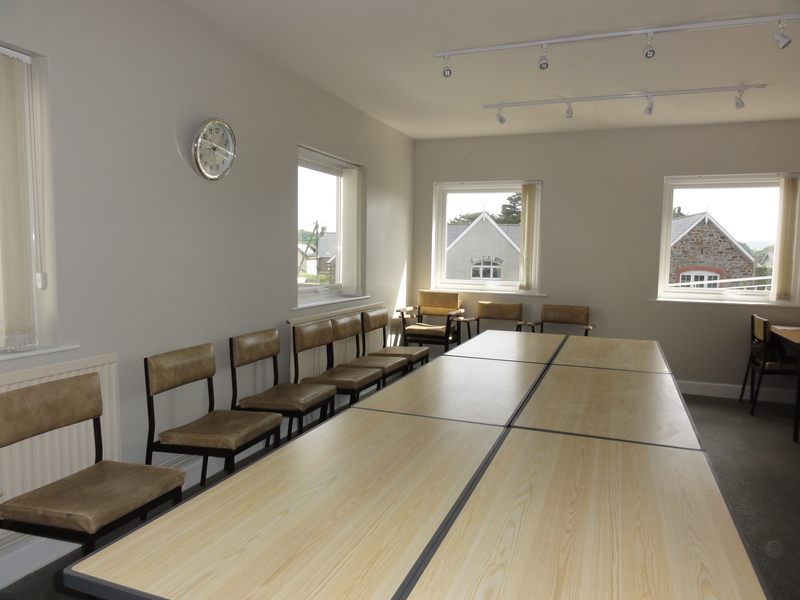 Disabled parking, access and toilets, plus changing rooms and showers for sporting activities. Free wi-fi is offered to users of the Guildhall and to visitors to the market and Courtyard. 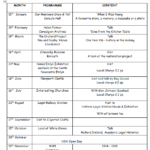 The wifi access code is available on request from either the Guildhall Office or from Market traders. 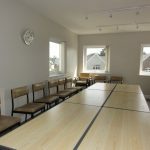 Free wifi is included and the community hourly rates would apply. 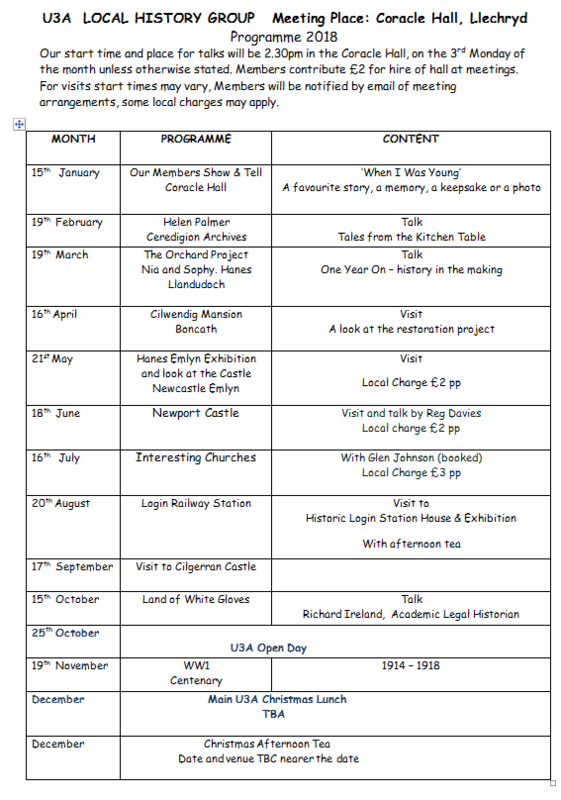 I recently arranged for our Local History Group to visit the Pembrokeshire Archives in Haverfordwest, and what a great time we had! 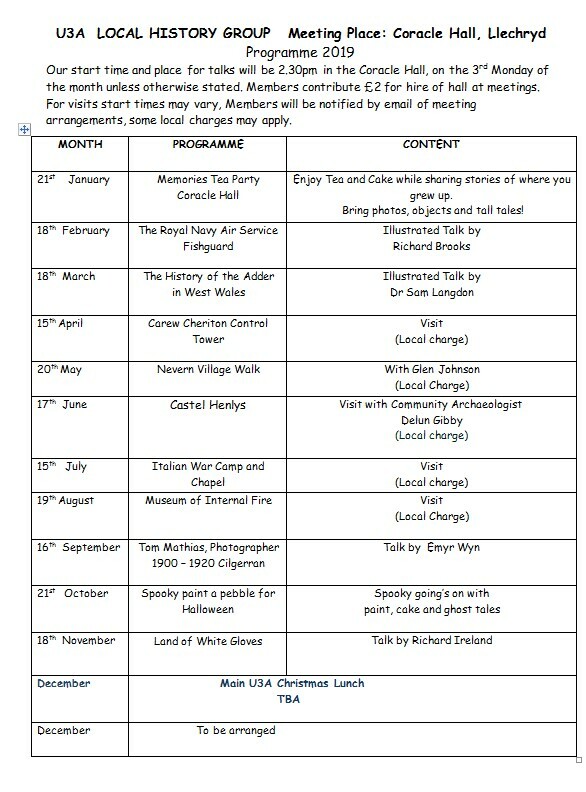 This visit would slot into many of our U3A Groups and is well worth a visit. 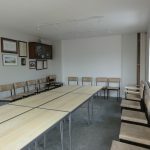 You get an illustrated talk and a tour of the building, one of the Archivists, David Llewellyn who showed us round is a great story teller and a mine of information and is keen to get involved with more groups in the area. Don’t think that as we are Cardigan then its the wrong area, its not there is a wealth of information for north Pembrokeshire just sitting there waiting to be discovered. There is also an on-line search facility that you will be introduced to during the talk,which will help you to find if what you are looking for is available. Members are advised to take sensible precautions when banking online. Do beware of the unscrupulous tactics of both of these companies. You have probably unwittingly signed up for automatic, exorbitant renewals of your security software! “I join a long list of those who have been automatically renewed, which Norton claims is in place because it’s popular with customers who don’t want to bother with manual renewal. They charged me almost £70 which was double last years manually renewed subscription. But a nice man in India has set the refund in motion and I am now on a 30-day trial. At the moment my instinct is to find another provider. I don’t like Norton’s devious tactics and I agree it is theft to take money without consent”. For simplicity there is now a single page covering Computer Security & Advice. The Daily Telegraph finally got round to reporting on CryptoLocker which is featured in an earlier post called Computers held to ransom! In the meantime the criminals behind this trojan appear to have raised the price of decryption from £300 to £536.